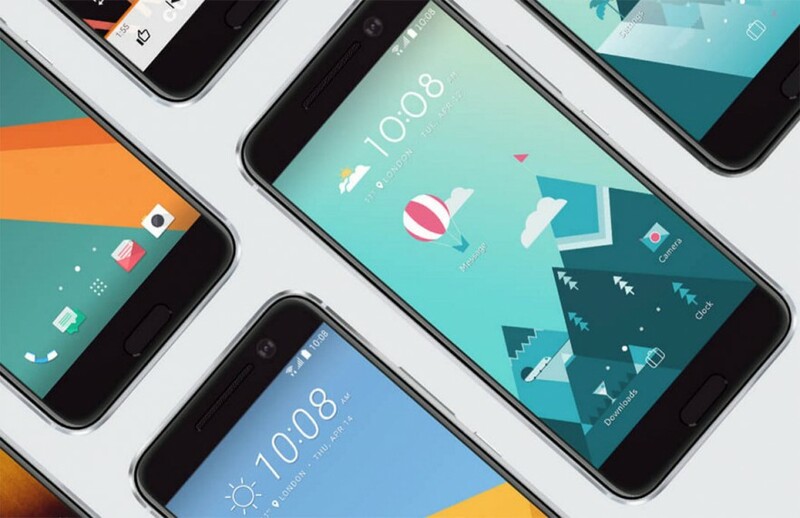 HTC has recently introduced the Bolt, also known as HTC 10 Evo, a handset loaded with Android Nougat that is closely related to the HTC 10 flagship. Now, it looks like the Nougat update is ready for the HTC 10. Although other companies managed to release Android 7.0 Nougat updates for some older handsets already, HTC is not far behind. Even more, the Taiwanese giant announced that the HTC 10, One A9, and One M9 would get the Android 7.0 update not long after its debut. Now, it looks like the new firmware is almost ready to hit the market. According to Twitter leakster LlabTooFeR, "We are getting close to Android 7.0 release for HTC 10 (EU)." He also revealed multiple screenshots of a recent Nougat build running on the HTC 10 flagship, adding that this build is stable. Unfortunately, nothing is official yet. The same source mentioned above said that HTC 10 would get the Android Nougat update by the end of the month in Europe, maybe in early December. On the other hand, the HTC One M9 is expected to receive the new firmware by early January 2017. Remains to see if the US-based HTC handsets get updated at the same time or not.